John is Practice Principal of Active Rehabilitation Physiotherapy. He graduated with a Bachelor of Science (Hons) from the University of Queensland in 1979 and a Bachelor of Physiotherapy in April 1983. Following post graduate studies in Sports Physiotherapy, he was awarded the title of APA Sports Physiotherapist in 1999. John commenced his physiotherapy career in 1983 at the Mater Public Hospital, South Brisbane. After gaining several years of experience in adults and children’s medical, surgical and orthopaedic management, he established a small solo practice in 1986 on Wickham Terrace, Brisbane. He helped establish Brisbane’s first multi-disciplinary rehabilitation centres within the Australian Sports Medicine Clinic and Brisbane Orthopaedic and Sports Medicine Clinic in 1989. He established Active Rehabilitation Physiotherapy at the Mater Private Hospital in 1993. Orthopaedic and sports rehabilitation have always been John’s passion, and he has had extensive physiotherapy experience with sporting teams. He was physiotherapist to the Brisbane Broncos from 1989 to 1996 and to the Brisbane Bullets and the Queensland State of Origin Teams in the early 1990’s. He has been physiotherapist to the Queensland Academy of Sport Netball Squad and many Queensland State Age and Open Netball Teams since 1996. From 2006 to 2009, John was the team physiotherapist to the Queensland Firebirds Netball Team. With extensive experience in knee and shoulder rehabilitation, John regularly lectures undergraduate and post graduate physiotherapists in these special interest areas. For many years he has run partnered clinics in collaboration with some of Brisbane’s top Medical Specialists. John has a strong commitment to giving back to the Physiotherapy profession. He has been a Physiotherapy Practice Surveyor for Quality in Practice. 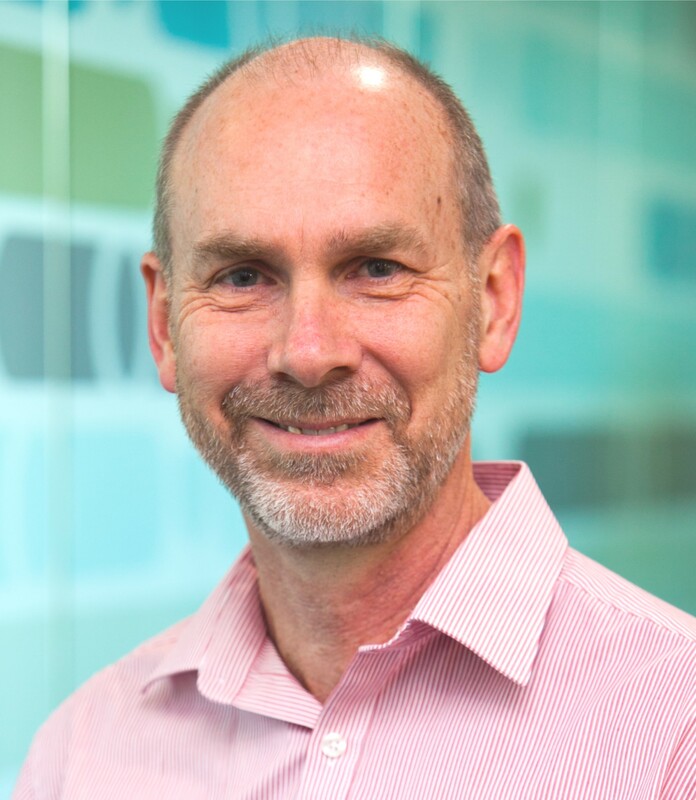 He sits on the University of Queensland Physiotherapy Department Curriculum Consultative Committee, Chairs the Sports Physiotherapy Australia Queensland Branch Committee and has chaired the Mater Private Hospital Allied Health Committee since 1999. John is passionate about the philosophy of an Active Approach to physiotherapy. This approach is evident in his treatment, the practice environments, all with fully equipped gymnasiums and in the selection and management of the physiotherapy team.